Transfer to the Airport and fly to Sittwe by morning flight (1h20). Our car will wait you at Sittwe Airport to transfer to your Hotel. 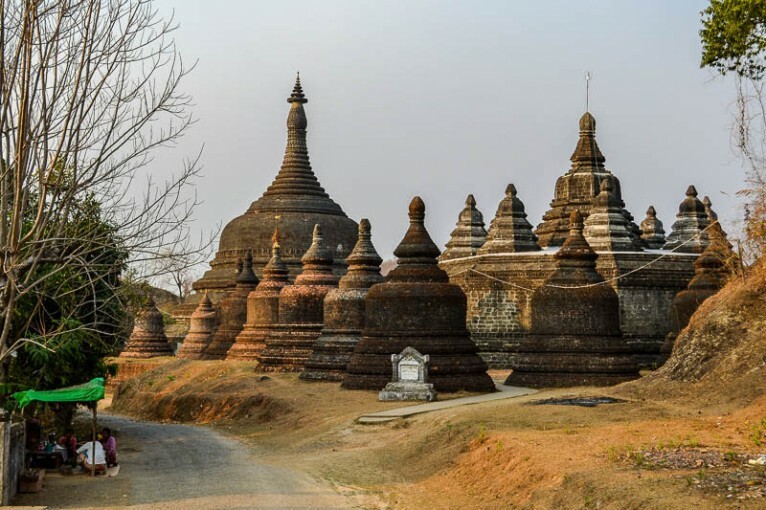 Check-in at the Hotel and sightseeing in Sittwe by private car including Buddhist Museum, Cultural Museum, Mahakuthala monastery, Payagyi temple and Sakyamuni Buddha image. Enjoy sunset at view-point Beach. Overnight in Sittwe. Transfer to the Jetty and on the way visit Sittwe’s lively fish market where all boat come and sell for an auction on marine products. Our boat will wait you at the Jetty to up river drive you to the ancient capital of Mrauk U (about 5-6 hours depend on water level). Upon arrival in Mrauk U, transfer to hotel. 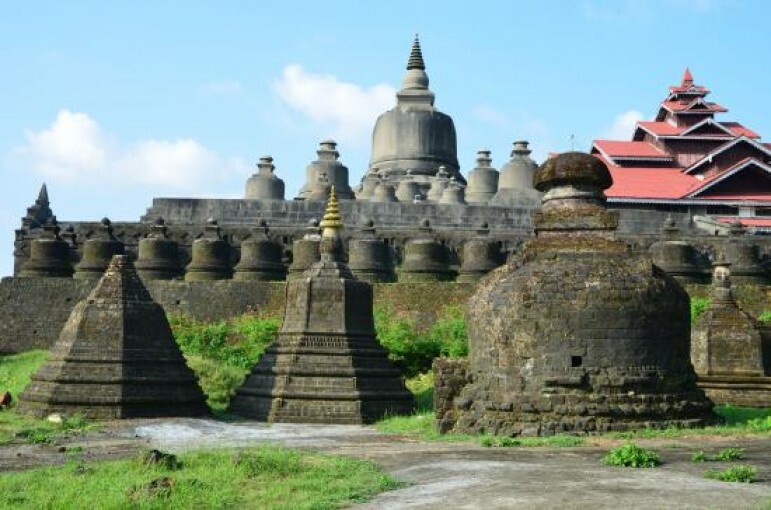 After refresh hour, start sightseeing around Mrauk U including Sakkya Man Aung Pagoda, Yadanar Man Aung Pagoda, Nann-Oo Buddha Image, Mingalar Man Aung Pagoda, Latkaukzee Monastery and Lawka Man Aung. Enjoy sunset at Harritaung Hill in Mrauk U. 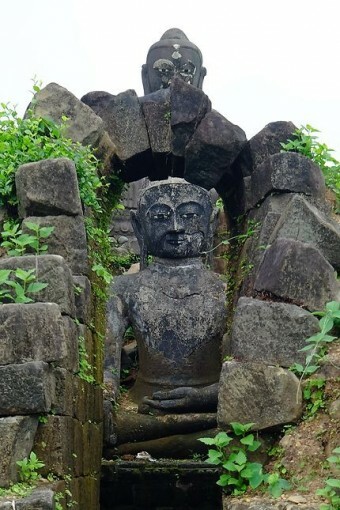 Overnight in Mrauk U.
Sightseeing in Mrauk U including Pharaouk Pagoda, Mong-Khang-Shwe Du Stupa, Pesi Paya, Koe Thaung Temple (a shrine of 90000 Buddha images), Latt-say Lake, Sandamuni Monastery, Shittaung Temple, Htaukkhan-Thein Temple, Andaw Temple, Ratanabon Stupa, Laymyathanar Temple (four sided temple), Laungbanprauk Pagoda locally known as ‘’plate pagoda’’, and Pitakataik (a small library) .Enjoy sunset at another hill of Mrauk U. 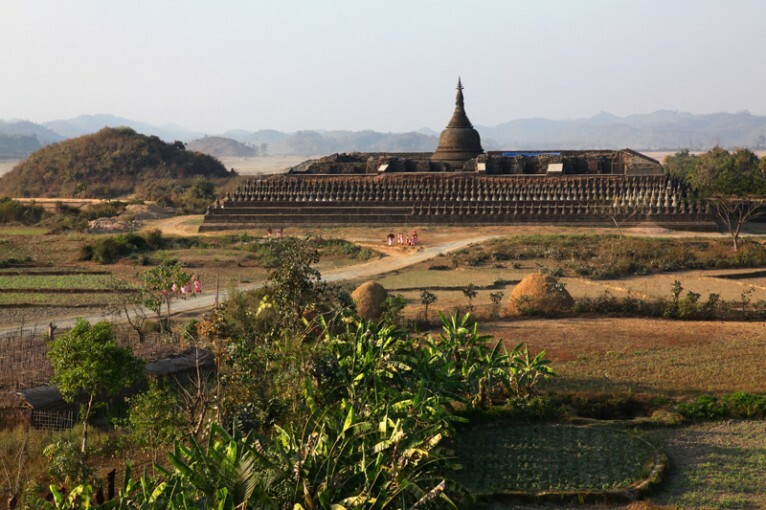 Overnight in Mrauk U. Transfer to Jetty and enjoy boat trip on the Laymyo River to Chin Villages. You may see colorful paddy field, and different plantations at the bank of river. 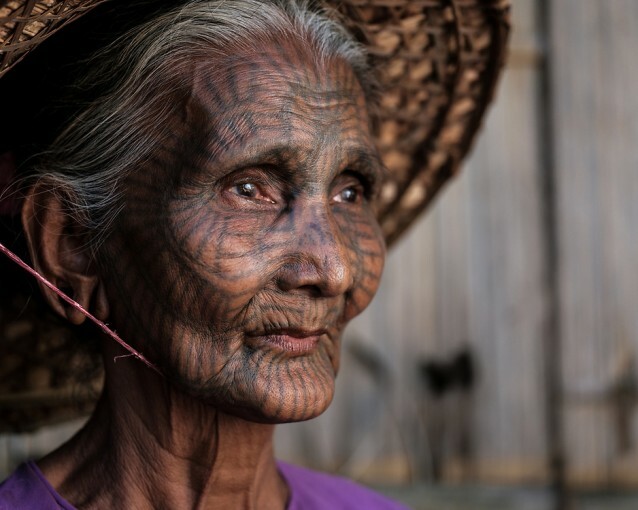 Upon arrival Chin Village, visit to a tattooed woman houses and discover the way she works and ways of life. Proceed to Sin Gay, a bamboo-producing village. En route, you can experience the meandering river like a snake, 90 degree vertical up right standing mountains, flying birds, crystal clear water with pebbles and fishes. Then back to Mrauk U with the sunset on the river. 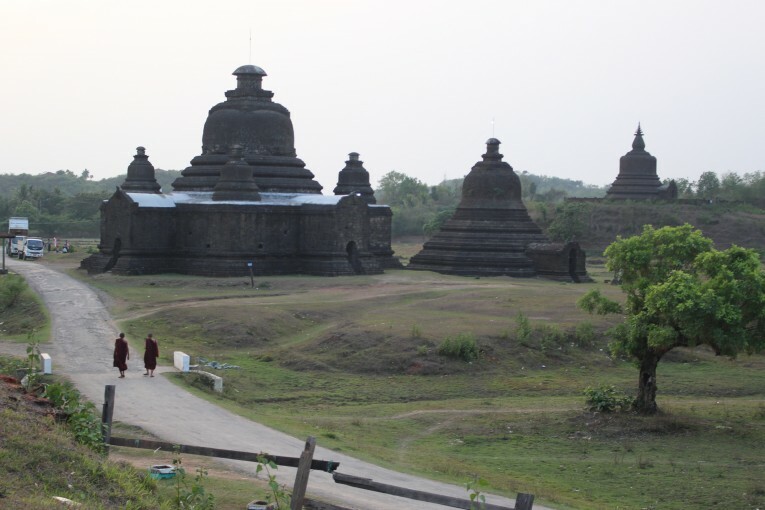 Overnight in Mrauk U. Transfer to Jetty in the early morning for Mrauk U-Sittwe down river trip by private boat (5-6 hours). Join to the Airport for Sittwe-Yangon flight in the afternoon. Transfer to your Hotel by private car and free evening in Yangon. Overnight in Yangon. Free day in Yangon. You will be picked up by your guide and transferred to Yangon International airport according to your return international departure flight schedule.